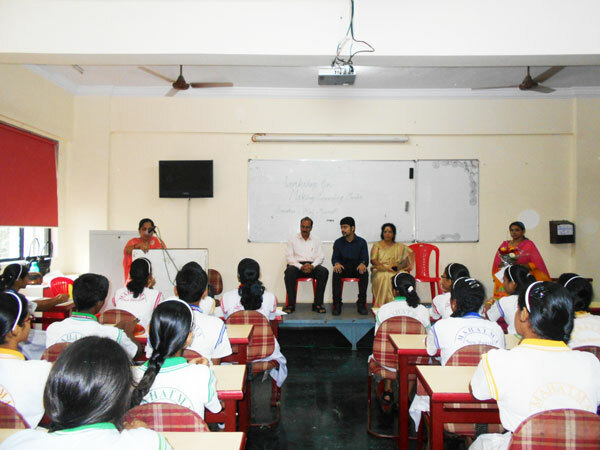 Mahatma International School [C.B.S.E.] 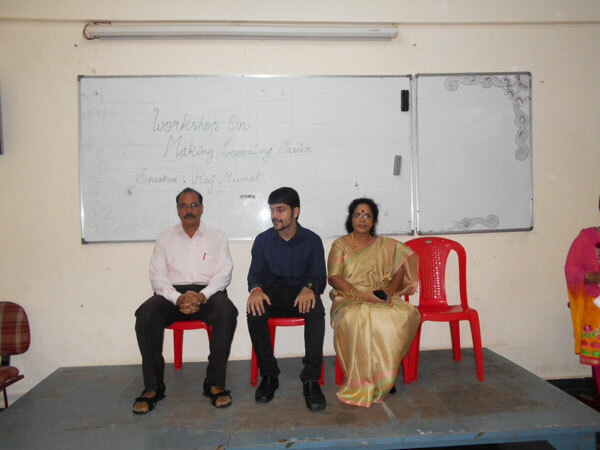 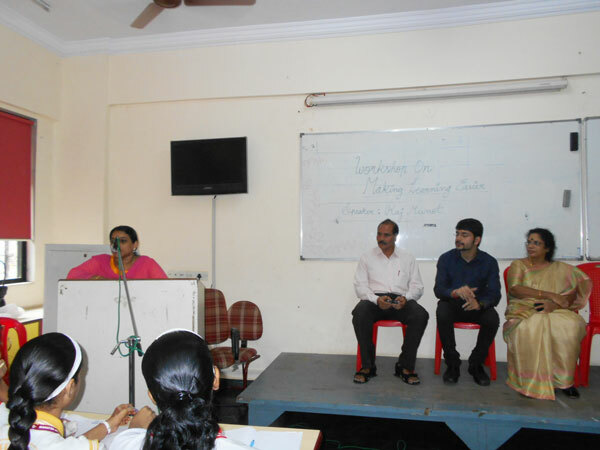 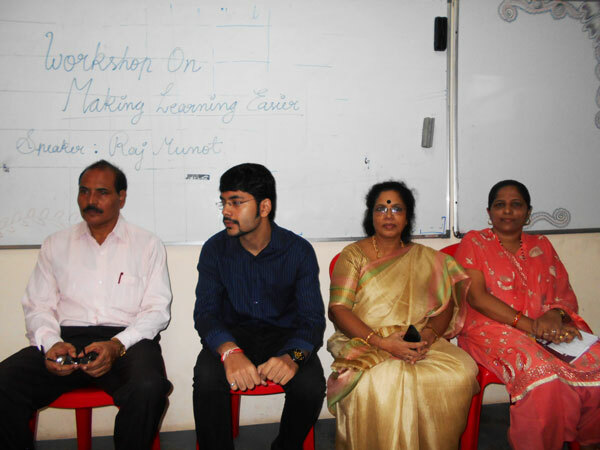 organized a Workshop on "Making Learning Easier", on 25th July, 2015. 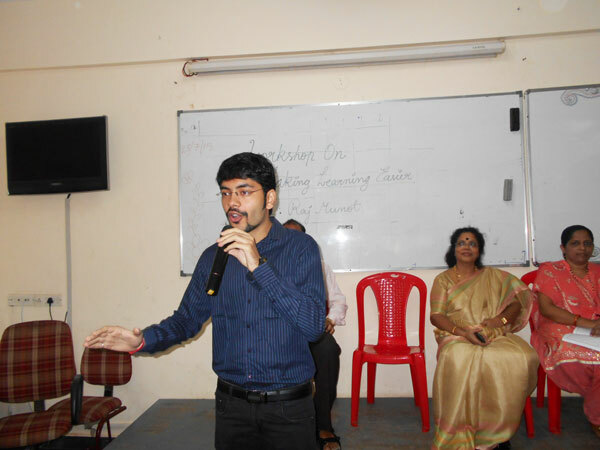 The speaker was a young, dynamic, vibrant and vigorous personality, Mr. Raj Munot, who is a multitasker and is presently pursuing his MBA. 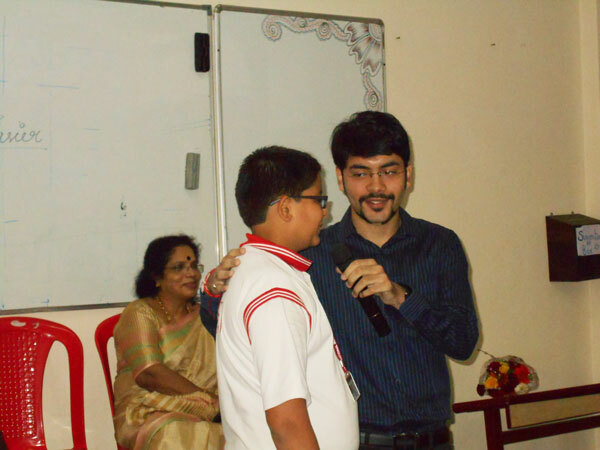 He aspires to become a successful Digital Marketer and a Sports Anchor. 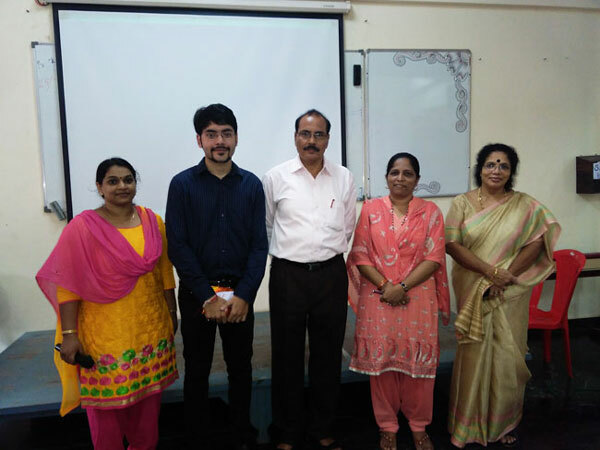 He emphasized on learning by watching videos and graphic presentations as they make the difficult concepts easy and uncomplicated. 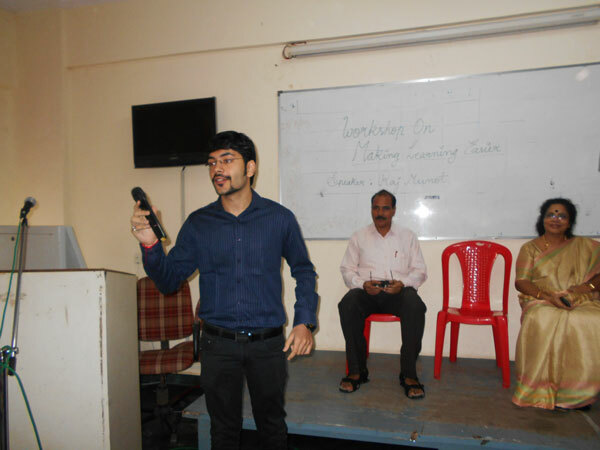 At the same time he reminded the students that such learning aids are not a substitute to books as imagination and creativity are developed only by reading. 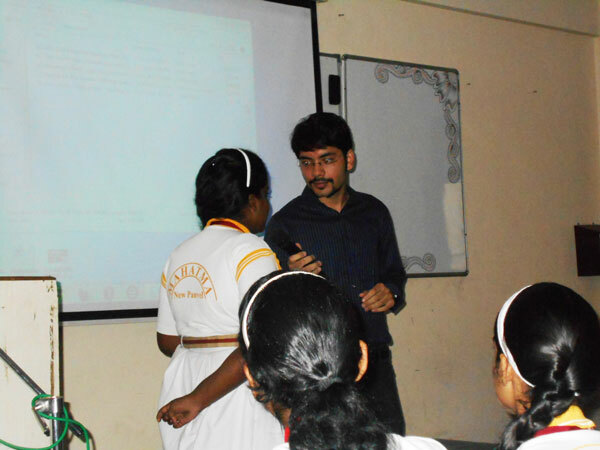 He took the students through an interactive question and answer session based on the videos that were shown. 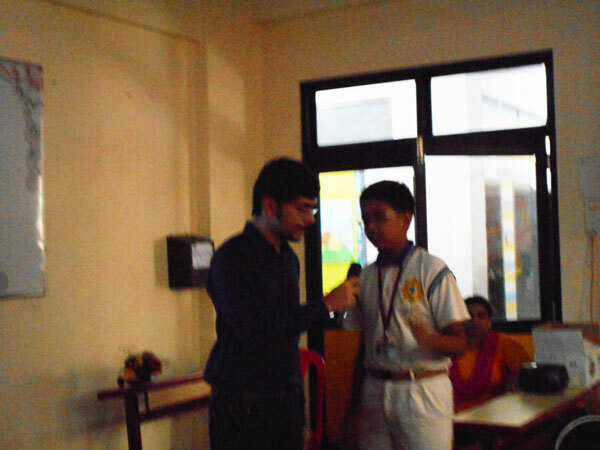 Students were enthusiastic in trying and answering questions. 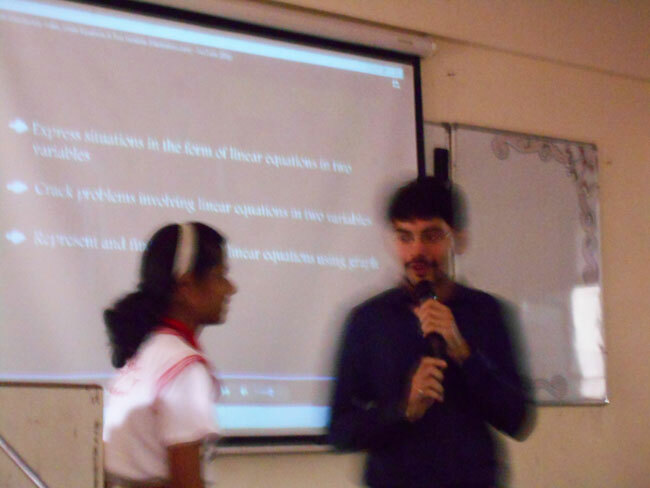 They also asked several questions based on the difficulties they found while studying, like memorizing, comprehending and recollecting dates, numbers, formulas etc. 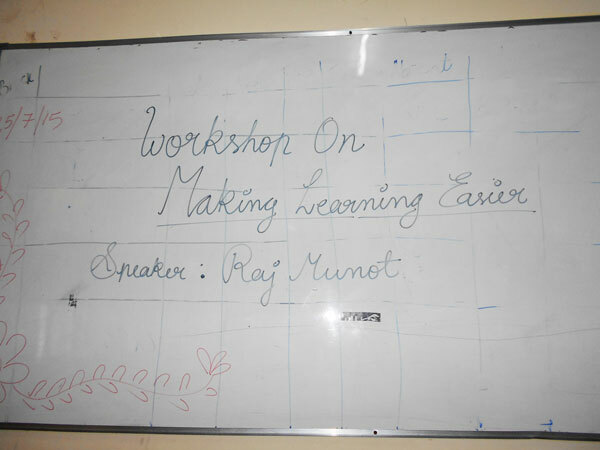 The workshop was followed by Mr. Raj rendering a beautiful hindi song in his melodious voice. 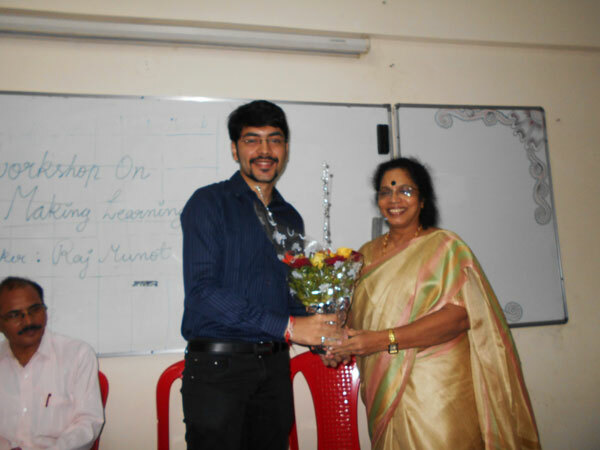 The workshop ended with Principal Ms. Beena K. Thambi appreciating Raj’s energetic and lively person. 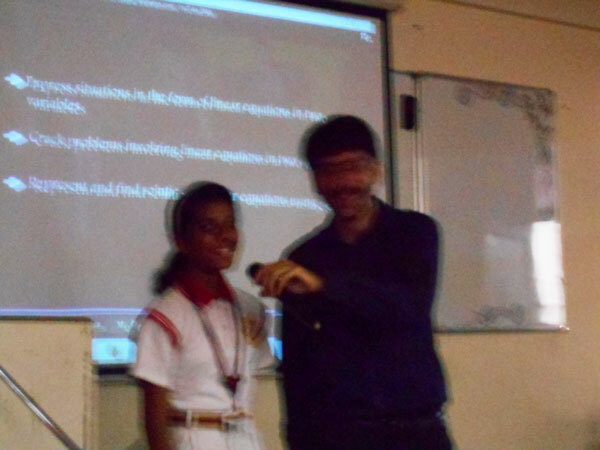 She was convinced that the students must have definitely and positively gained from his presentation. 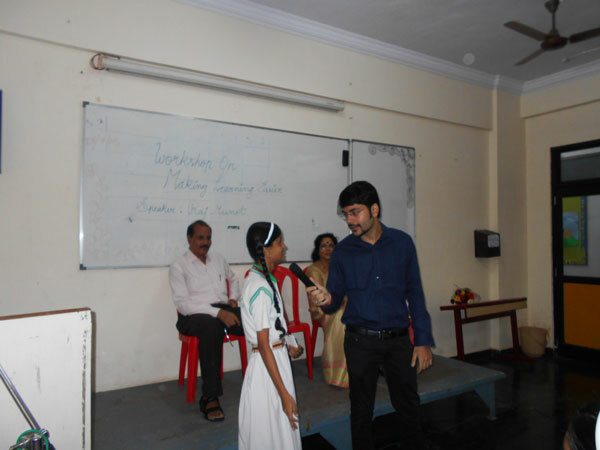 She expressed her gratitude for accepting the invitation in spite of his busy schedule.